Save money vs your bank when sending money abroad with WeSwap’s bespoke overseas transfer service. Enter your details now and we’ll be in touch with a personal quote! Use us for buying foreign property, mortgages or converting your salary - there is no minimum or maximum amount for your transfers. Our low cost service saves you on high overseas transfer fees, you get a better rate at a clear and fair price. 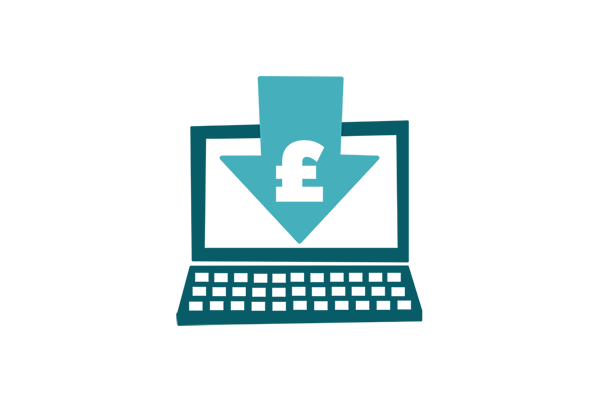 “WeSwap Money Transfer has saved my business £3600 this year beating my bank and broker"
"I compared weswap against both HiFX and Barclays. For my £2900 transfer it made a difference in my favour of nearly £77 so am very pleased and will certainly use you again." 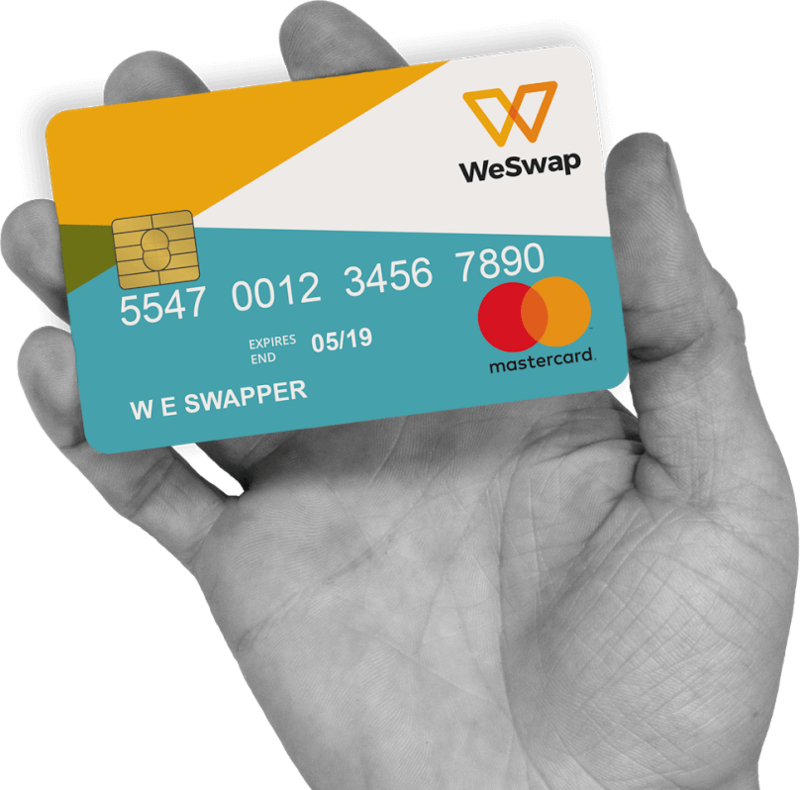 "WeSwap beat my bank rates saving me over £240. The service was outstanding and I will definitely use them again." Worried about the rate moving against you? Let us know - our expert trackers can monitor the market for you and automatically make the transfer when the rate is strongest, so you don’t lose out. 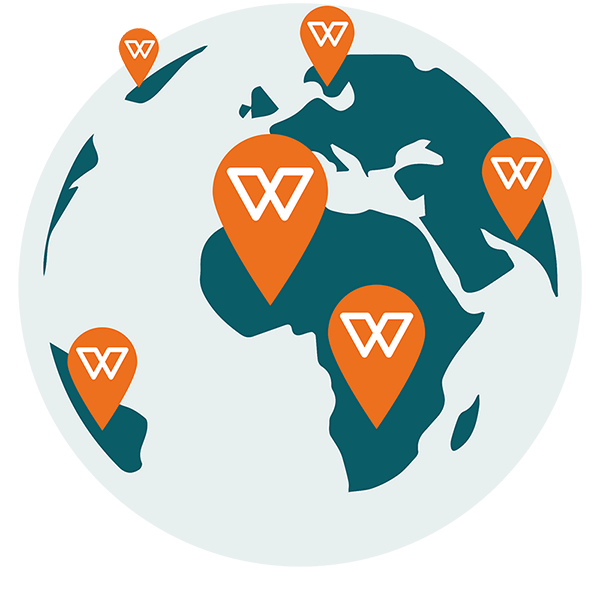 WeSwap is the people's currency exchange. Save up to 90% on your travel money by swapping up to 18 currencies directly with other travellers. No confusing exchange rates, hidden fees or shocks when you get home. Signup today and we'll send you out our free prepaid travel card.